Is it possible to pay with euro's instead of Dollars? Today is October 19th took 17 days to arrive. I just received the board I was super excited to go for I ride I topped off the board and the controller on their chargers then set off for a spin around the neighborhood before work. I was met with a problem near the end of the ride where only one motor was working and when I got home and took a closer look and turned off the controller and then switched it back on in case it was connection issues with the charger, after turning the controller back on it would pair but will not do anything I’ve referenced to instructions manual to make sure I wasn’t doing anything wrong and had the same results the controller and board were paired but no movement. Frustrating I tried turning the board off to see if that would help and now the board will not even turn off after forking more that 400 dollars with shipping this is a huge disappointment especially after waiting 17 days to receive the board, at this point I just want my money back. Service: Your problem now is that you can't start normally, do you? Board arrived in about 2 weeks to Canada in perfect condition and as described. This board is extremely fun to ride and is pretty fast! The only complaint i have so far is that breaks and acceleration are a bit touchy. Good board, definitely recommend for the price! Ordered it on October 2nd, still have not received the board nor been given any updates about when the board will arrive or any information in regards to receiving the board. Will adjust review when or if I receive the board. Service: Your board has been sent out on October 13. It will take about five days. I'm sorry to keep you waiting. Since October 1 is our National Day in China, the express delivery company is unable to deliver the goods on leave. Please forgive me for the inconvenience. Just following up on the review I posted saying customer service has been awesome! Great company. Service: Sorry, this is the error of our product introduction information. We have changed it. At present, H2B is using 10S2P battery. The battery described in the product information has been eliminated. Sorry for the inconvenience. I am looking forward to buying a board.I am questionable about the belts how often do you have to replace them, and where do you buy the belts because I can’t see them on the website. Yesterday arrived, and used a night to evaluate, the board is really good, looks very high, tested the idle speed can reach almost 45 kilometers, the actual cruising range is about 23 kilometers. Overall it's good, as cool as you think. J'adore! Sa fait 1 semaine que je l'ai et j'ai aucune plainte a faire:) Nickel et il est rapide en plus, parfait et durable!! The power on a flat road is completely adequate. In addition to the steep slopes of the underground parking lot, the gentle slopes encountered on normal roads will also rise. Flexible and lightweight, it is often placed in the trunk, does not occupy the place, and is quickly charged. I just tested this board. It feels very good, the most important thing is that I got a free order! ! ! I only got this skateboard for $59. 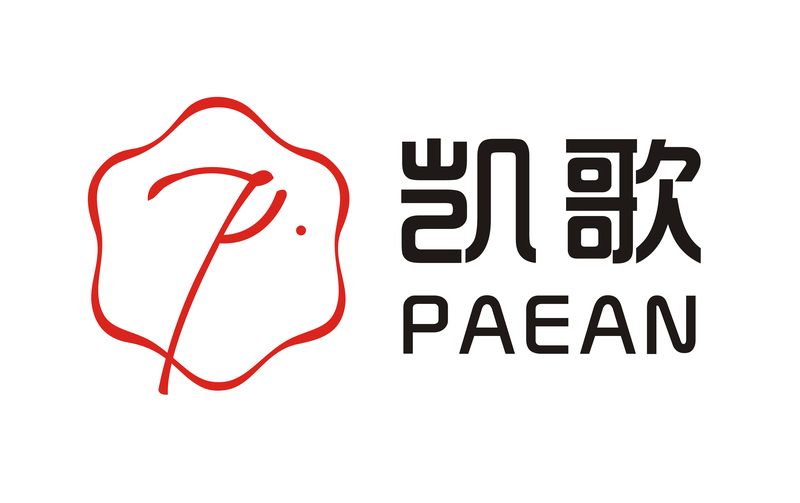 I am very grateful to PAEAN, a good store. Service: Thank you for your comments, you can enjoy it, it's great, we will work hard to do better.